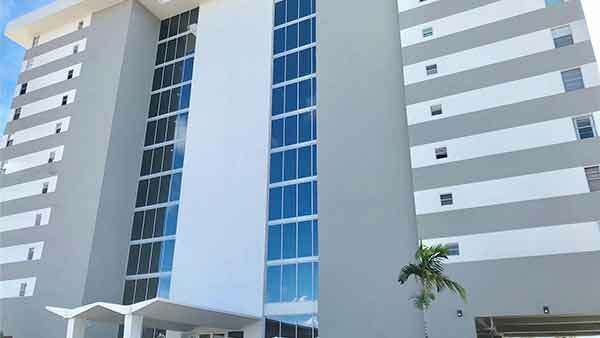 The Manatee condo Surfside is a building where residents can see for miles. 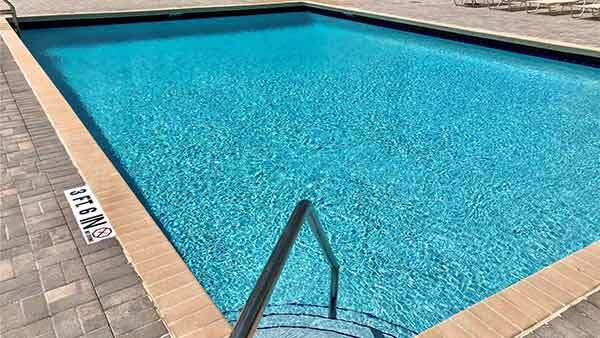 When they are finished contemplating the beauty that exists around them, they can take a dip in the swimming pool or entertain their kids at the children’s water park. The Manatee condos for sale have ceramic flooring that is different from any other building in the area. 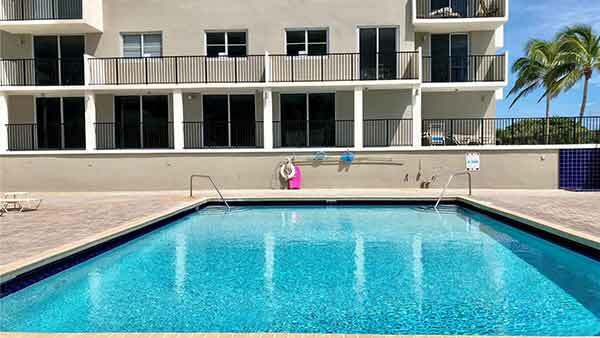 The Manatee also has an electrical heating and cooling system that ensures residents are always comfortable in their homes. When they wish to find something of interest on the outside, they can remain within building and visit the billiards or pool rooms. 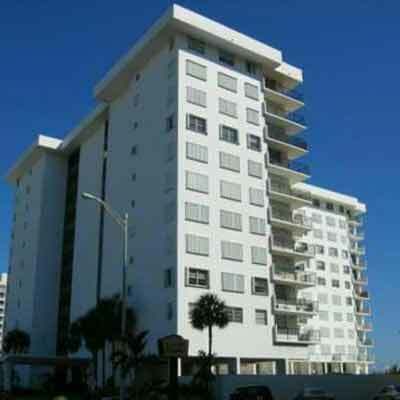 Built in 1974, Manatee Condo is a 123 unit condominium located in the Surfside submarket in Surfside, Florida. Manatee Condo offers residents oceanfront properties that stir the soul and ignite a passion for the finer things in life. 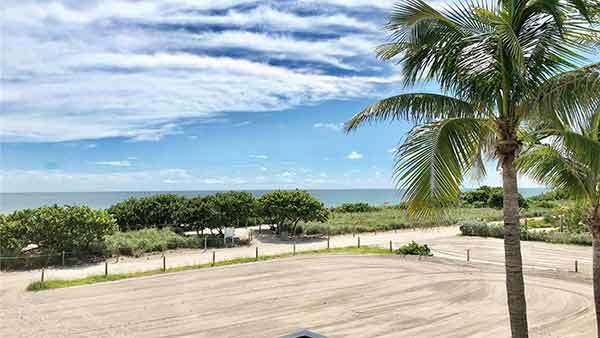 Marble floors, European kitchens, California closets, and jaw-dropping views of the Atlantic Ocean make these Surfside condominiums the ultimate in South Florida luxury lifestyle. 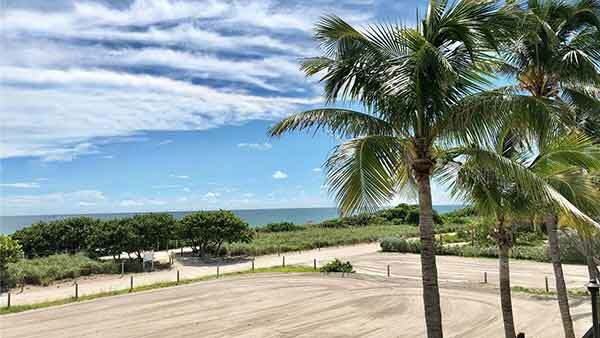 A building rich with amenities, Manatee Condo owners enjoy an elegant oceanfront pool, doorman security, golf cart storage and covered parking. 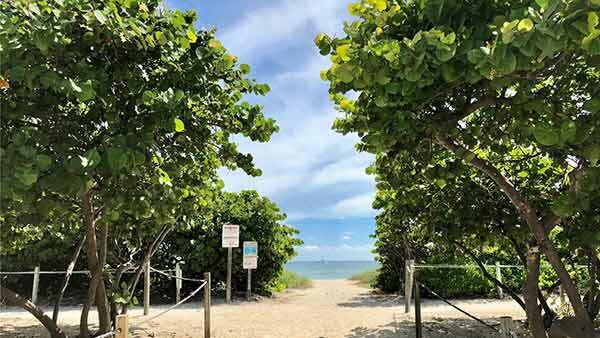 Conveniently located just minutes from Indian Creek Golf Course, the upscale Bal Harbour Shops and North Shore State Recreation Area. 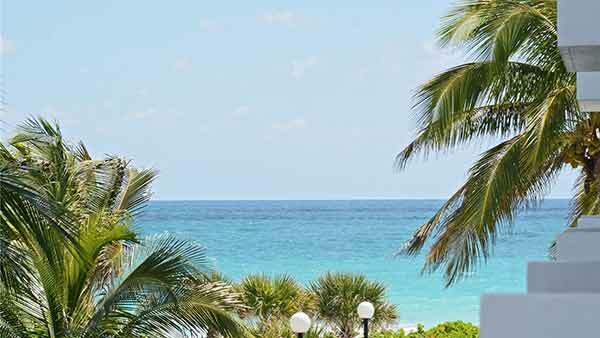 Manatee Condo is located right on the beach of Sunny Surfside. 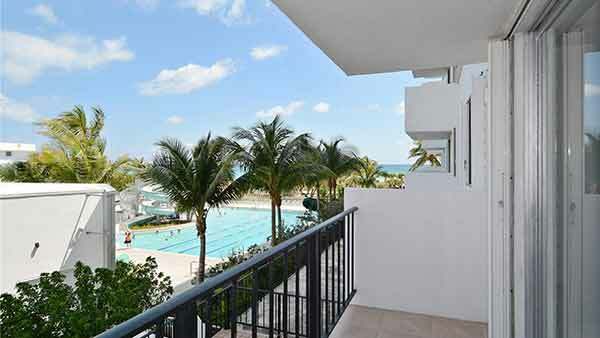 Enjoy the beautiful views of the ocean right outside your balcony. 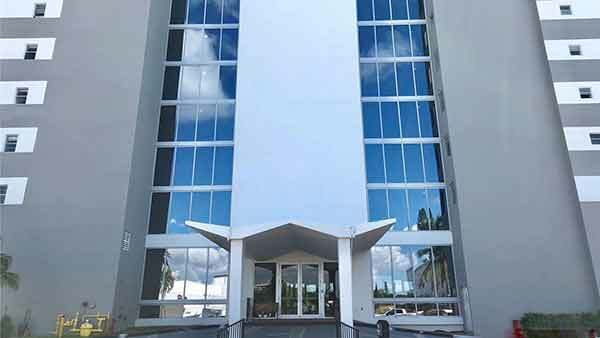 The town of Surfside offers only the best in exotic cuisine, and bistros, the shopping is unmatched, you are walking distance from the popular Bal Harbour shops, and just minutes from Aventura mall, and AMC Theatres. 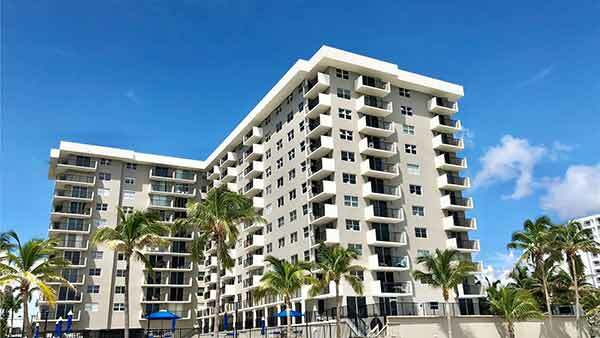 There is no doubt that Manatee Condo is a Perfect home for anyone! Residents enjoy features like a wrap around balcony, a washer and dryer in each unit and beautiful ocean and city views. The Manatee is walking distance to Publix, shops of bal harbour, shopping boutiques and more! 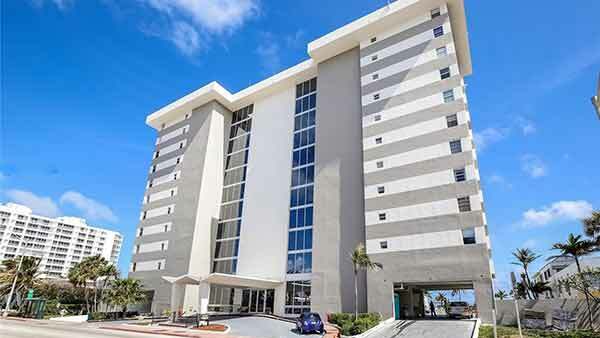 2/2 in Oceanfront Building: Take the elevator right to the beach! Building is undergoing major renovation projects, with no special assessment. New owner will benefit!